Welcome to Shabani Rhodesian Ridgebacks. 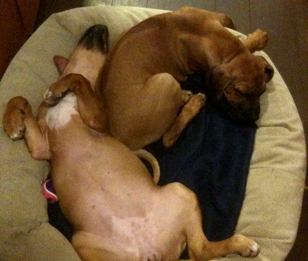 My family and I are breeders of quality Rhodesian Ridgeback puppies. Our dogs have wonderful temperaments and can be found at dog shows, lure coursing events, obedience and agility trials and at home as loving pets. 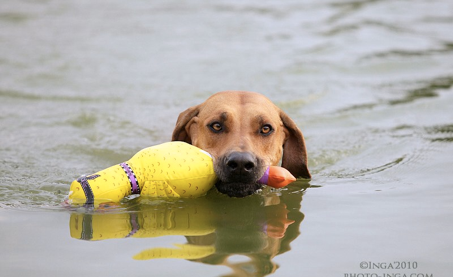 A bit more about Shabani - we are a hobby kennel located in Southeastern Massachusetts dedicated to breeding sound, healthy Rhodesian Ridgeback dogs that are true representations of our breed. My two legged family is myself and my daughter Tayla. I am a full time Mortgage Consultant. We live with 7 rhodesian ridgebacks ranging from a 4 month old puppy, Candi, to our matriarch, Kali; with Brandi, Diva, Bruiser, Duchess and Pirate in between. Puppies are available usually every spring or summer but the timing is ultimately up to mother nature so you never know. 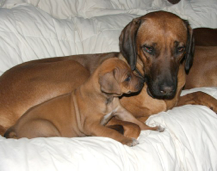 You will find lots of Rhodesian Ridgeback information throughout the site with many pictures of the breed and of course tons of puppy pictures. Feel free to contact me with questions or comments at Shabanirr@comcast.net. 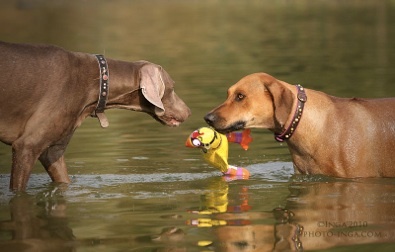 You can find lots of photo’s of my dogs throughout the site. I have also recently added information for new puppy owners on basic puppy care and crate training. I will continue to add helpful information on dog care, dog shows or anything else I find interesting in the world of dogs in general, Rhodesian Ridgebacks in particular.